To begin your Saab 900 parts search, click a year from the list above, or use the Vehicle Selector at the top of the page to choose your exact Saab 900. The Saab 900 is a compact luxury car produced from 1978-1998. The first generation, or "classic" Saab 900, was manufactured from 1978-1993. The second generation Saab 900, known as the "new generation", was made from 1994-1998. The classic Saab 900 was based on the Saab 99 chassis and was produced in a two and four door sedan, as well as a three and five door hatchback model. Starting in 1986, Saab also offered a Saab 900 "cabriolet", or convertible. Like all Saabs, the 900 was built with unusual and unique design features that distinguished it from most other cars. For starters, the engine was installed "backwards" – intentionally, of course- with power delivered from the crank at the front of the car. The transmission, technically a transaxle, bolted directly to the bottom of the engine to form the oil pan. Power from the crank is delivered out of the engine at the front, then transferred down and back to the transmission below via a set of chain driven primary gears. Of course, not all Saab 900 parts were installed backwards or upside down. Nevertheless, these sometimes subtle, sometimes blatant design differences truly set the Saab 900 apart from its contemporaries. 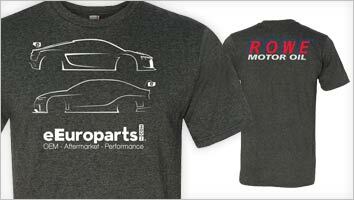 eEuroparts.com has the Saab 900 parts you need, when you need them. With tens of thousands of parts in stock and fast, free shipping available on orders of $50 or more, eEuroparts.com is the obvious choice for your Saab 900 parts purchase. 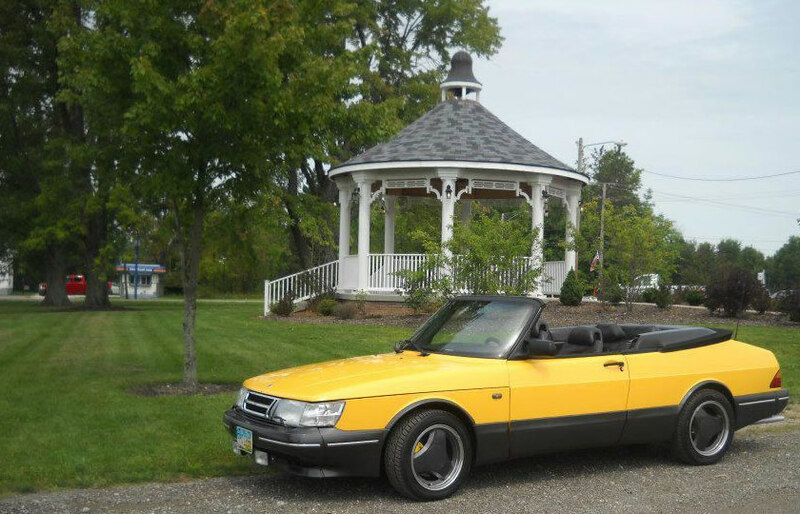 Thanks to eEuro customer Eugene for the photo of his beautiful 91 Saab 900SE Monte Carlo Yellow Convertible!